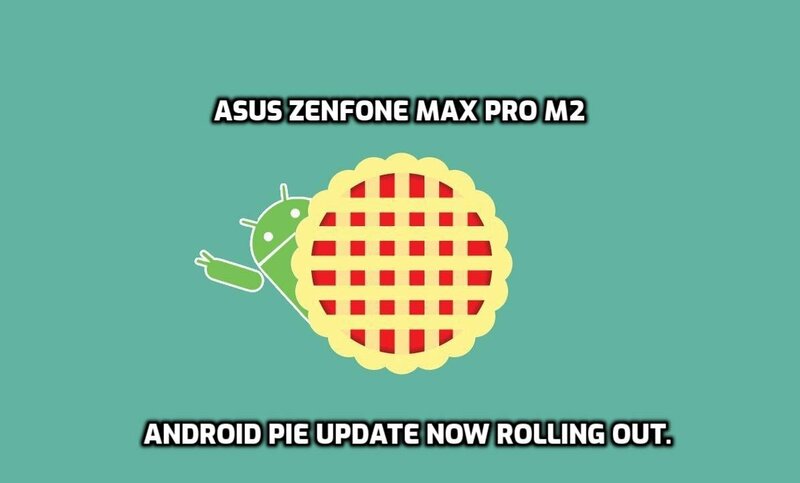 Just a few days back, AndroidPure has reported about Asus rolling out the Android Pie update to Zenfone Max Pro M1 along with other devices such as Zenfone Max 2 and Zenfone Max Pro M2. We have also published a full detailed review of ASUS ZenFone Max Pro M1 Android Pie update that you can read here. Yet ZenFone Max Pro M2 Android Pie update appears to have encountered some major issues or bugs and Asus may have pulled down the update from their servers. At the moment, Android Pie update for Max Pro M2 is not available as OTA update. Users all over Twitter, XDA forums and even Asus own Zentalk official forums are filled with users complaining about not receiving the Android Pie update on their smartphone and guessing that the company may have pulled down the update. Even though the official Asus forum thread announcing the rollout of update is still available there, but the thread on instructions and other details on how to install the Pie update is no longer available. One of the users indicated that customer support told that there will be an upgrade on April 15 with new firmware, but unfortunately we have already crossed that date today. Asus ZenFone Max Pro M2 Android Pie update Problems/bugs? The notification bar is not covering the edge to edge of the screen. There is an overlap of Roaming symbol on the 4G symbol. Perhaps Asus kept track of these Forums/user feedback and decided to pull back the Android Pie update. Hopefully, we will get the OTA update after bugs are fixed, soon. Stay tuned at AndroidPure and We will keep you updated.